Design your own screen printed Hoodies online. 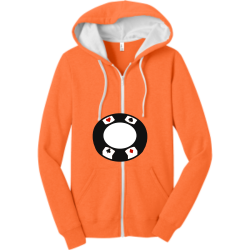 Screen printed Hoodies are great for everyday wear or those cool fall nights. 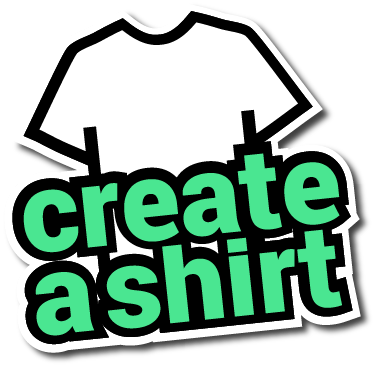 Best of all, when you order with Create A Shirt, you get free artwork help , pick your delivery date, and you can order just one. 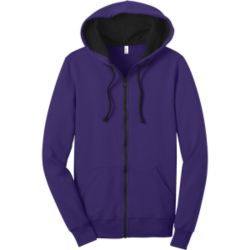 This Junior's Hoodie, manufactured by District Threads, is made with 50/50 Cotton/Poly fleece.